I made this card with OWH Sketch #103. I used the “Shore Cliff” set that I’ve had for years, and heat embossed them with white embossing powder. I popped up the shell pieces and the sentiment with dimensional adhesive. Thanks for stopping by. 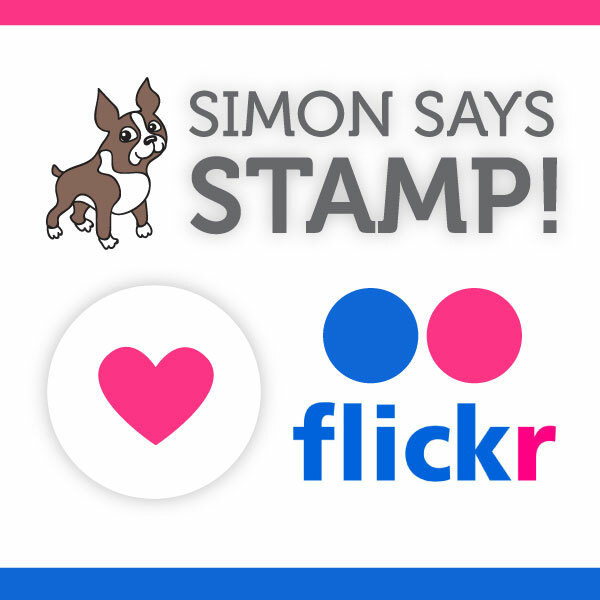 This entry was posted on Saturday, January 14th, 2012 at 10:00 pm	and tagged with cardmaking, stamping and posted in General Cards, OWH. You can follow any responses to this entry through the RSS 2.0 feed. Beautiful card Yvonne! 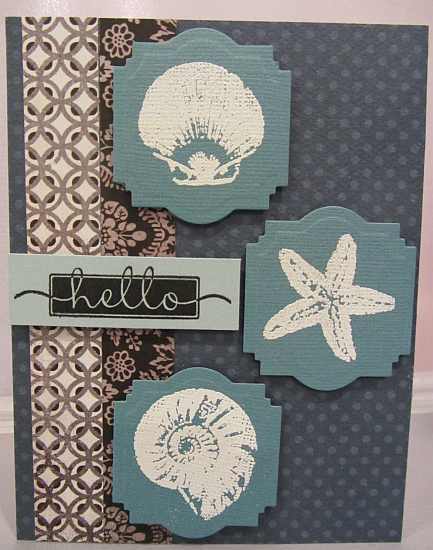 I love how you used the die-cut shape to frame the shells and they are so nice embossed in white… Really very striking!